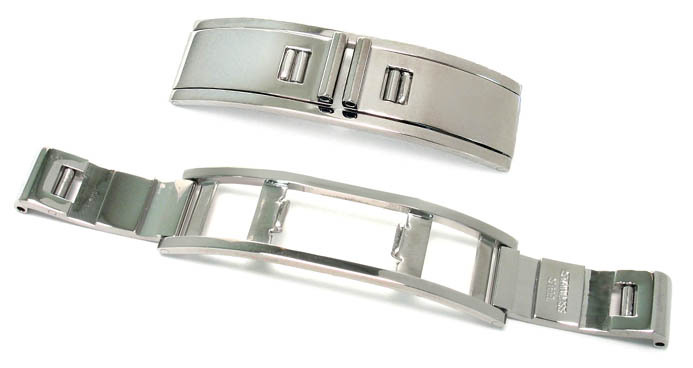 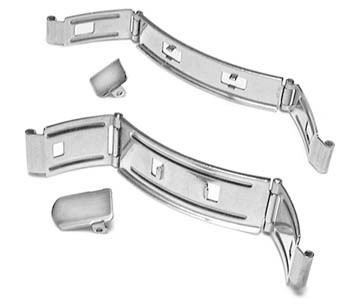 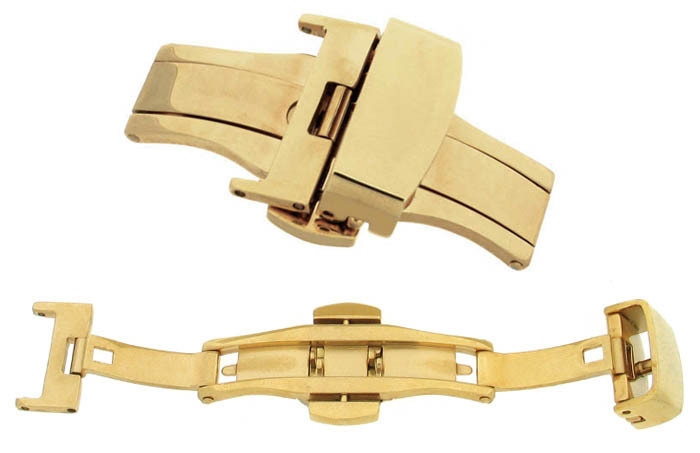 Secure your watch band or strap with a clasp or buckle from Cas-Ker Co. We offer the best service in the watch material business. 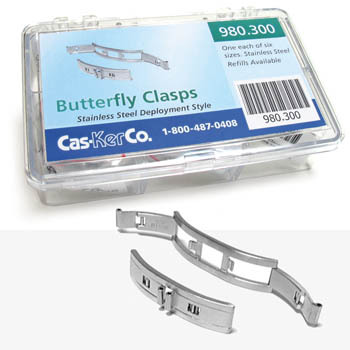 For fast and efficient service, send your next parts order to Cas-Ker, where material is our main business. 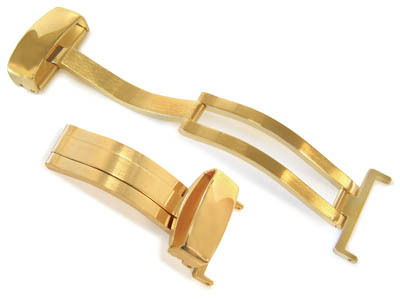 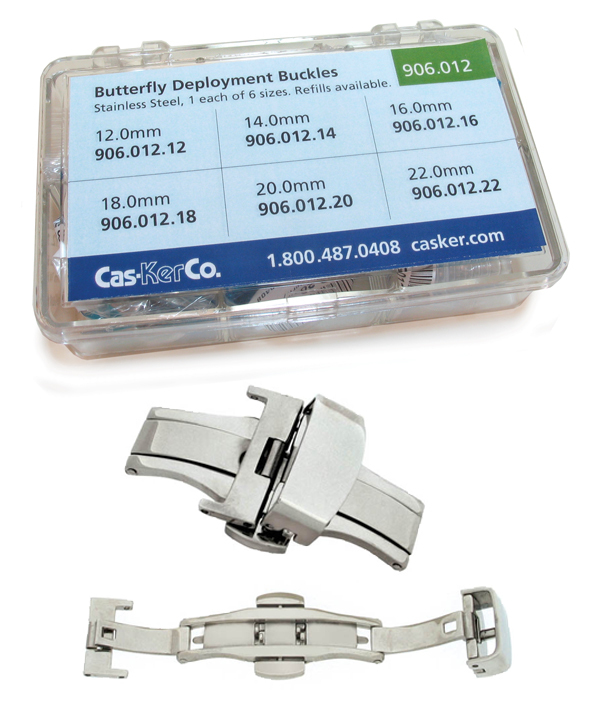 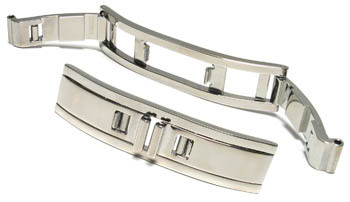 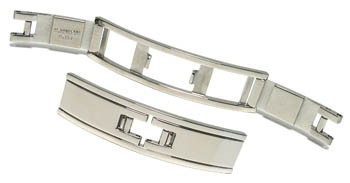 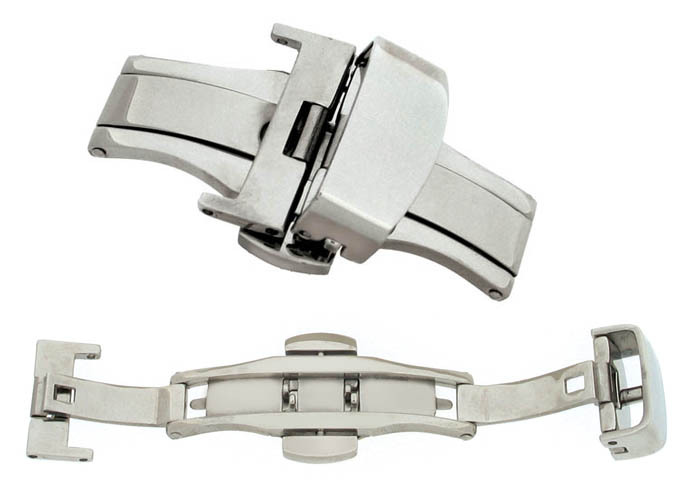 For professional watch repair, trust Cas-Ker for quality watch clasps and assortments. 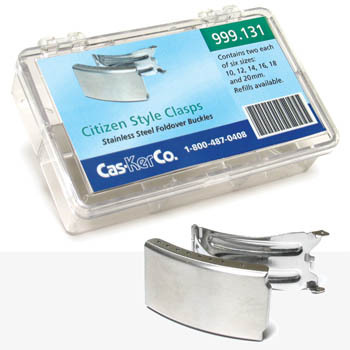 Cas-Ker offers professional jewelers and watchmakers tools and supplies with great service and low prices.